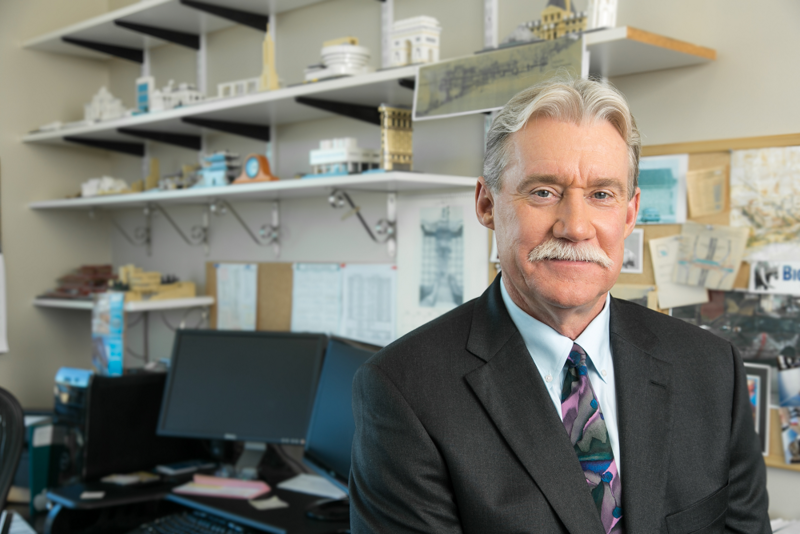 Richard Duggan has been managing the design and construction of significant projects for real estate developers across the country for more than 40 years. His experience includes all aspects of the development process on such diverse projects as the Whole Foods Market flagship store and world headquarters in Austin, TX., golf courses, resorts, high-rise office towers, mixed-use commercial projects, and retail malls in locations ranging from New England to Hawaii. Rick joined Schlosser Development Corporation (SDC) in February of 2000. He provides the hands-on, day to day oversight and control of both the design and construction phases for all company projects. He has a B.A. in Architecture and B.F.A. in English from Syracuse University and is a registered architect in New York and Texas. Additionally, he has served for more than 17 years on the board of the non-profit Emily Ann Theater in Wimberley, TX.